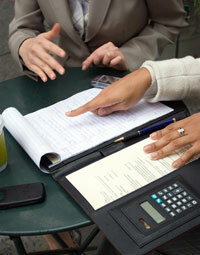 Outsourced HR Solutions - strategic HR inc.
Could our Outsourced HR Solutions be right for you? If your organization has a lean or no HR department, you might benefit greatly by outsourcing some or all of your human resources function. strategic HR inc. is an outsourced HR management firm partnering with organizations just like yours to help develop, strengthen, augment, or manage your human resources function. We give you the benefits of having experienced human resources professionals dedicated to supporting your company’s HR needs without having to create a new position in your organization. Since opening our doors in 1995, we have continued to be recognized as a leader in our industry. Leveraging our years of outsourced HR experience and the bench-strength of our team to tackle your HR challenges will save you time and allow you to focus on what you do best. Contact Us to discuss how we can provide HR support to your organization. Many companies today find outsourcing to be a cost saving alternative and beneficial way to get critical work done. Having an expert to help you with specific tasks or projects allows your company to get top quality, targeted assistance from consultants with subject matter expertise. 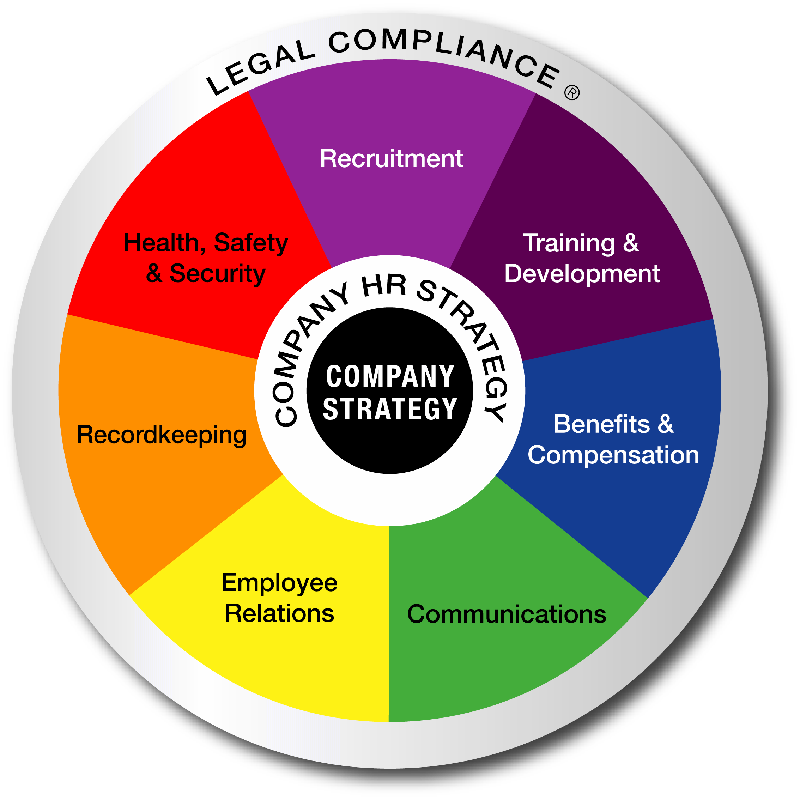 strategic HR inc. has an experienced team of human resources professionals that can deliver any type of HR support that you need. We don’t believe in a one-size-fits-all approach. We strategically customize our services to meet your unique needs. For example, for a small company that may not be ready for a full-time HR department, strategic HR inc. can establish the HR function and manage it until the company is large enough to truly need an internal HR staff. Likewise, a larger organization may decide to outsource HR projects or key pieces of the HR function for cost savings or functional expertise. No matter how big or small your HR support needs may be, strategic HR inc. is poised to help. strategic HR inc. partners with you to be a seamless extension of your staff – enhancing the HR function as needed. We want your human resources function to be the best that it can be while reflecting what makes your company uniquely you. That’s why we are committed to learning about your organization and culture so that we can help you shine. Human Resources is a multifaceted function with each component playing an integral role in the overall success of your organization. We can help your organization with any or all areas of your HR to ensure you are legally compliant and positioned for success. Check out sample projects below. Click on any HR service to learn more.